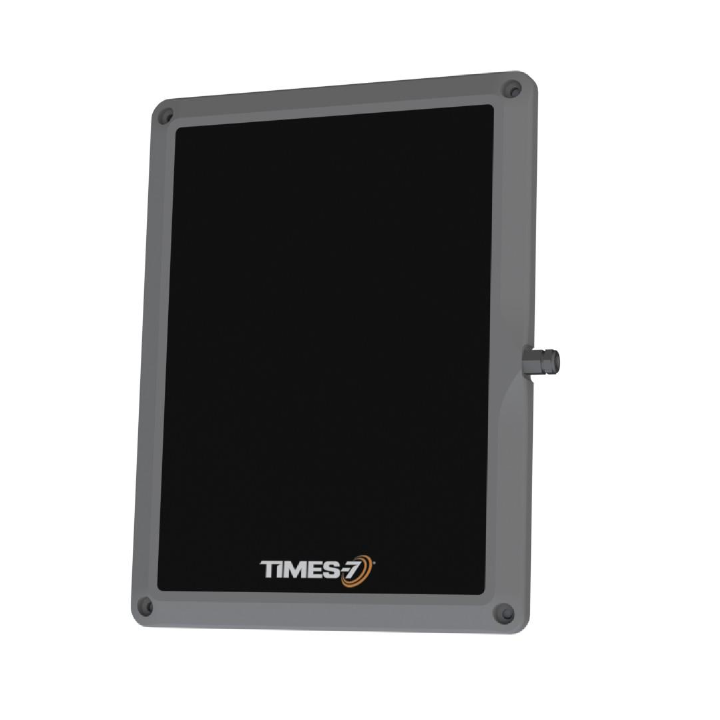 The A3030 is a rugged IP67 rated circular polarised flat panel antenna. Designed for rugged Indoor and Outdoor applications. Ideal for mounting in vehicles.